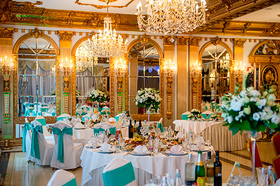 Celebrating weddings in Italy - it does not only mean to afford to experience the thrill of delight in a romantic adventure, but also the opportunity to get in the rich beauty of the city of Italy. 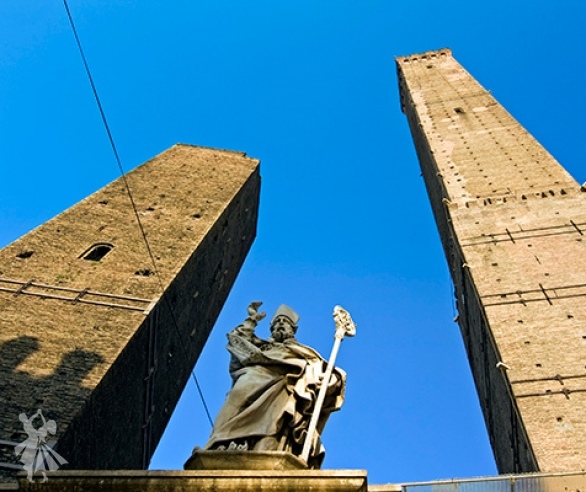 The city of Bologna allows you to combine several new events like, a wedding in Italy, familiarity with the extraordinary sights of Bologna and its gastronomic spirit. Bologna is located in the northern part of Italy, in the valley of the Po River, and belongs to the region of Emilia-Romagna. Most wonderful time to spend in Bologna is from May to October. The average temperature during this period is + 25 degrees. If you like scorching heat, the best months are July and August. Air temperature may rise up to 32 degrees. Starting with autumn, the weather is getting pretty cool, and often cold, torrential rains are pouring down. These are the characteristics of the continental climate of Bologna. The distance from the sea and the mountains is the main reason which causes these weather conditions of the city. Bologna is one of the largest cities in the country and has a very convenient transportation arrangement. Guglielmo Marconi Airport is just 7 km from the city and hosts aircrafts from all over Europe. It is easily accessible to get here by train, bus or car, from any Italian city, such as Rome, Milan, Florence, etc. For more information about how to get to Bologna, please contact the Italian Wedding agency. Piazza Maggiore - there is a possibility to arrange an amazing photo session, surrounded by beautiful buildings, monuments and sculptures. 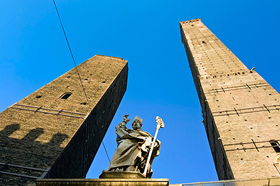 Garisenda and Asinelli Leaning Towers, which are the most famous and important sights. These give a marvelous panoramic view of the city. Neptune Fountain is a favorite place for newlyweds - a legendary work of art of the Florentine sculptor Giambologna. The covered arched gallery is also an unusual sight of the city, with a length of 40 km, which are designed not only to protect from rain and heat, but also to attract the attention of visitors to its artistic decoration. 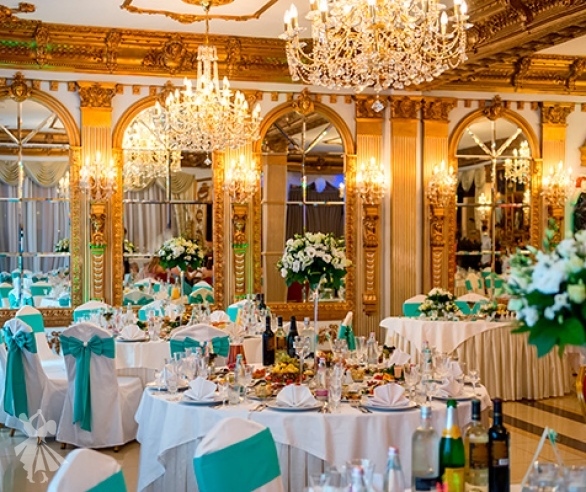 Weddings in Bologna allow you to discover new gastronomic flavors and delights. Get ready for tasting the delicious cheeses and wines, the huge variety of delicious, exquisite, nourishing, and wholesome food. And only then you’ll understand why Bologna is called "plump". The beauty of the natural landscapes is impressive picturesque destinations. Fabulous plains, magnificent mountains take your eyes and reflect them with harmony and peace. In such places, usually, cozy guest houses and apartments for the newlyweds and their guests are arranged. There is nothing to prevent you from being alone with your beloved, or simply to relax. Wedding celebration in Bologna is not only a bright ceremony and celebration, but also a romantic journey into the world of beauty created by nature and man. Moreover, the unique taste of fine wines and local cuisine are created with special ingredients - love, happiness and joy, which will definitely satisfy your dream of getting married in Italy.